Hello, beauty lovers! I am super excited to share one of my favorite brands for natural oils and scrubs! 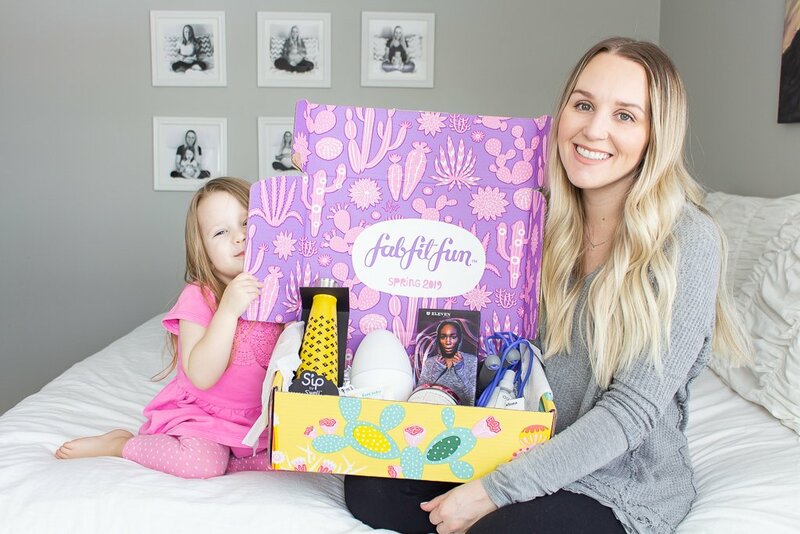 I didn’t think too much about using products that were natural and actually good for skin until I found out I was pregnant. Since then I have been searching and trying a lot of brands that I can feel good about using, especially carrying a baby! I would love if you shared your favorites in the comments so I can try them too. 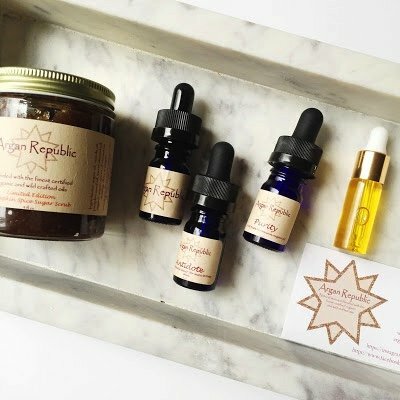 Argan Republic is a 100% natural, vegan, cruelty-free, non-GMO, organic, handmade, small batch, and gluten free. The brand is based around argan oil, which I’ve used before and loved, it’s great for so many types of skin concerns (healing, renewing, psoriasis, acne, etc). In my goodie bag from Argan Republic, I received a sugar scrub, and a few different oils. Here are my thoughts! Amaiiiiiiizing. This is my favorite smelling scrub I have ever used, I can’t wait to try their winter seasonal scrubs! It is made of a bunch of oils and organic sugar for exfoliation. I wish I could share the smell with you, it’s so good. The exfoliators are excellent unless you have really sensitive skin, and afterwards my face feels super soft from all the oils in the scrub. I use this on my face, hands, all over! You can find this scrub here (p.s. IT’S ON SALE)! Argan Republic calls this one “liquid gold” because it literally does it all. It is really hard to find a pure argan oil without it being diluted or with other weird stuff added. This oil can be used for face, skin, hair, nails, etc. It’s such a multitasker. Read more about Purity here. Another heavenly smelling product. This is an oil made up of a bunch of different oils like argan and rosehip (read more here) to regenerate, nourish, and soothe skin overnight. This one is for anyone who wants to renew skin while they sleep. A combo of oils with one of my favorites for acne, tea tree oil, and others to heal and prevent acne. I was always skeptical of using oils on acne or oil prone skin until I actually tried it, it actually works. I love using tea tree oil and this combo of oils works really well on my combo/breakout prone skin. Read up on Antidote here. This oil’s main priority is firming and restoring aging skin but it can be used on any skin type. It smells beautiful with the combination of rose otto (extracted from rose petals) and rosehip oil (extracted from seeds). One drop of rose oil is extracted from 60 roses, so you can imagine how expensive it is to make this. Read more here. Shop all Argan Republic products here. Leave any questions in the comments! Note: If you are pregnant or nursing discuss the use of essential oils with your physician before using.